Ride forever (and ever and ever). That was what y’all threw down, and this is the fleet that answers the call. 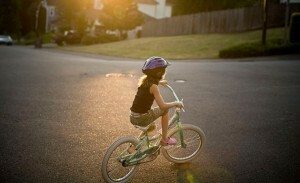 Grounded in comfort & fun first, these bikes will make you wonder: will the sun ever set on this ride? 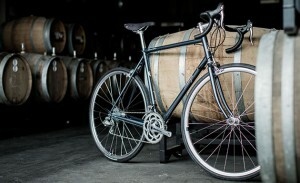 Inspired by Raleigh Originals, these bikes marry our traditional designs & materials (steel) with the art of mobility. They happily navigate both local streets and the big city.